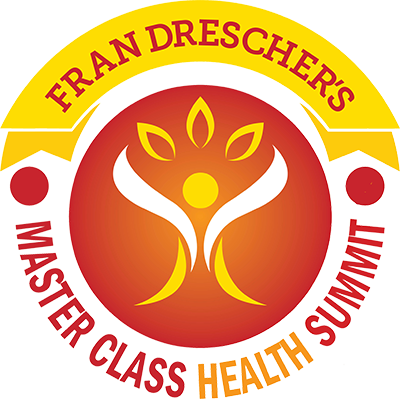 In 2014, an estimated 1.66 million people will receive a diagnosis of cancer. They will join a pool of 13.7 million Americans already living with a history of cancer. Almost 600,000 Americans will die from cancer. For some, cancer will be only a short divergence. For others, however, it will be a dramatic fork in the road. And for still others, the beginning of the end of the line. This book guides cancer patients along their journey where no one knows the duration or the destination. 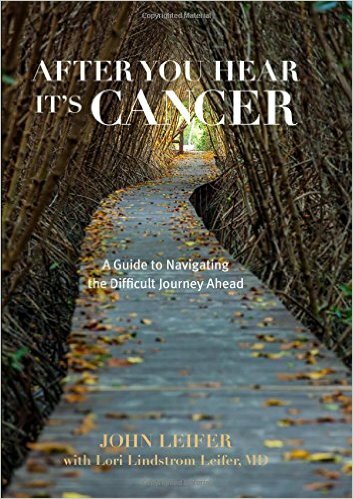 Divided into the three parts of being a cancer patient—the diagnosis, initial treatment, and on to survivorship—the book will help the newly diagnosed cancer patient navigate a complex health care system, make astute decisions at difficult junctures, and manage the emotional turbulence that can rock his or her world. Lastly, it shares the story of how the author and his wife, as well as other cancer patients, have confronted their disease.